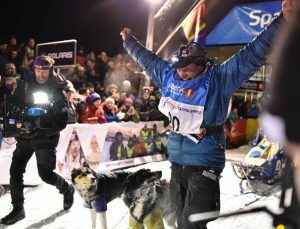 That’s why we love mushing! 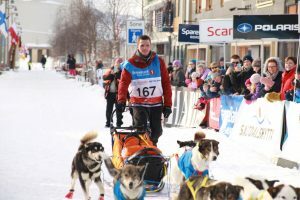 Finnmarksløpet – the longest dog-sled race in Europe challenge mushers to explore the limits of their capabilities and perform. 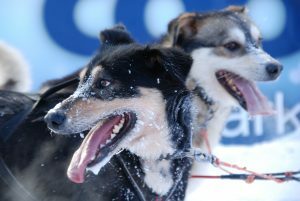 The dogs and mushers must be top-trained, but also the dogs needs trust and dedication to the mushers to perform. 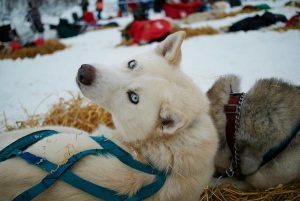 This is achieved through taking good care of the dogs, and give them plenty of attention, food and rest. 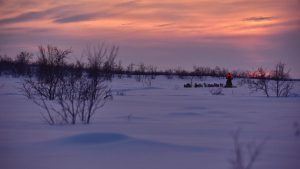 The musher must not only work while racing, but when the checkpoint is reached he or she must prioritize the dogs before resting. A good support team and training is important to success. 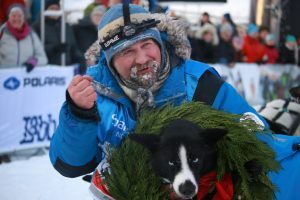 To win Finnmarksløpet you need to sacrifice everything, that’s why we love mushing! 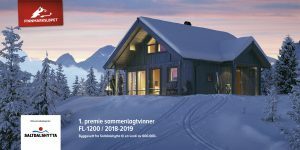 Who can take the cabin home? 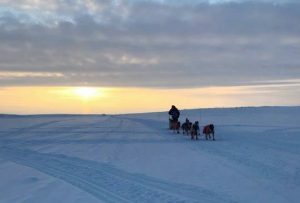 Join the race as a volunteer! 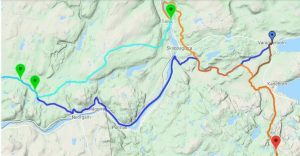 What Happens In Levajok After Challenging Mountain Crossing? 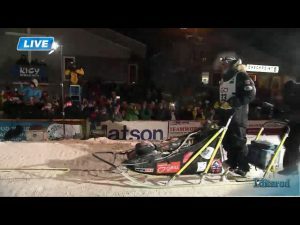 Follow us live! 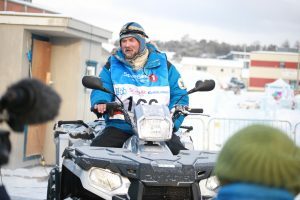 Finnmarkløpets showstart and official opening/FL-1200. 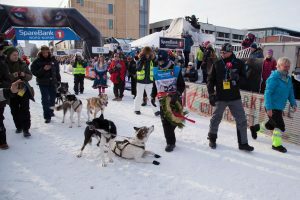 Finnmarksløpet is a big event all over the Finnmark region. 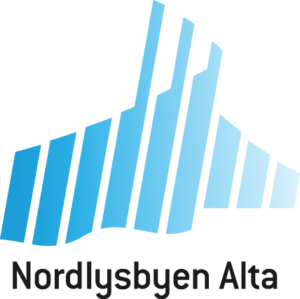 Alta and Kirkenes are the venues for the biggest events. 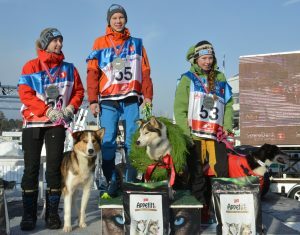 We will specially mention the start in Alta as the place to be. 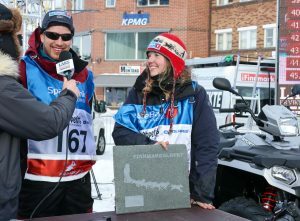 Kirkenes is the best place to see a checkpoint and all the logistics around the race. Take care not to disturb the dogs, they need a lot of rest. 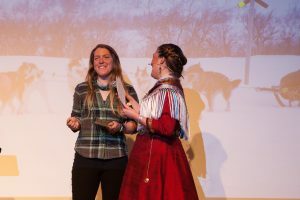 We love Finnmarksløpet – we invite you to join the celebration! 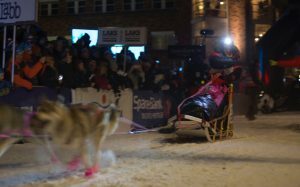 There are som many spots to see the sleds passing, give them lots of cheers and space, remember dog’s don’t like whisles and loud noises. On the mountain checkpoints there’s no capacity for the audience. 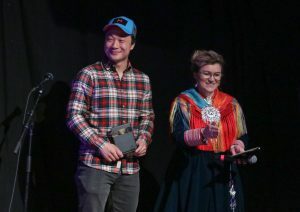 That’s why we hope most people follow us online and on NRK tv. You may also visit our touring festival – Siida, it will follow the race around the track. See when Siida comes to your favorite spot! 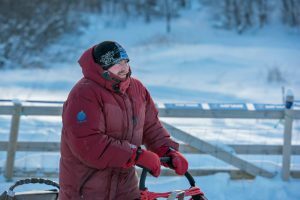 Normally more than 150 mushers are racing in our three race classes. Junior, FL500 and FL1200. 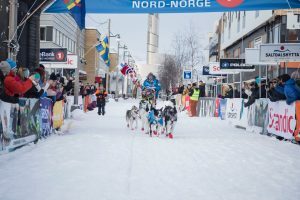 Some of the mushers are rookies and partissipates for their first time, but for others Finnmarksløpet has become an annual tradition and they partissipate for their 10th or 20th time. 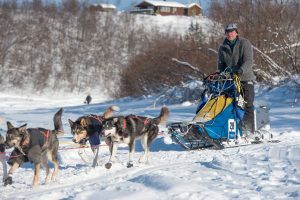 You can read more about each musher and their race history here. 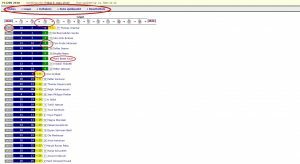 As a checkpoint volunteer you may choose what checkpont you would like to work on. You report to the checkpoint manager who plans duty hours and distribute the tasks. 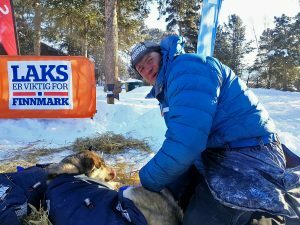 The most important job is to facilitate the checkpont services for the mushers and dogs. 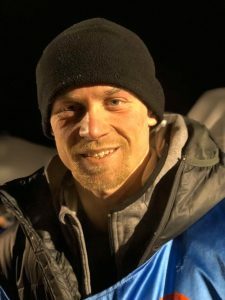 In Alta we need many volunteers to rig the start and finish arena, as well as helping the event or waching the road-crossings. 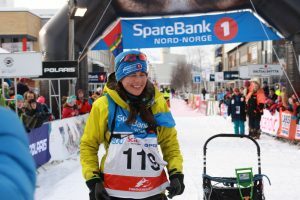 As a volunteer you will be a part of our team and experience the scale and importance of this event for the Finnmark region. On some assignments we need volunteers with special skills. 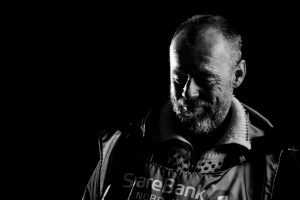 They are: Track maintenence, GPS, Press, managers and technical staff (race judges). 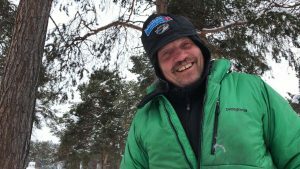 We rely on many competent and dedicated volunteers to make Finnmarksløpet happen. 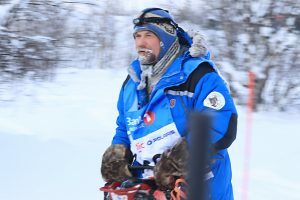 Vi er klar! Er du?